Now available for iPhone & Android from just $2.49! Have you ever wanted to know what playgrounds are nearby the cafe you are leaving? Found yourself out and about and wondering if there may be any events on nearby? Wanting to know where kids can eat free near you each day of the week? 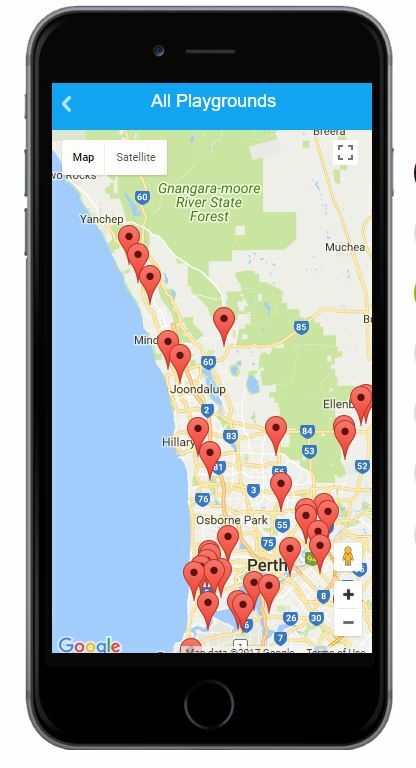 The Kids Around Perth App (KAP APP) brings together all the best information from our website, so that it is easily accessible from your smart phone or tablet. 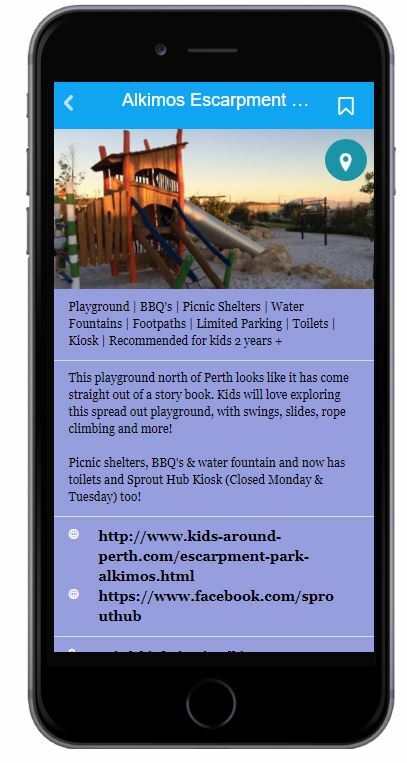 Our app is updated live so we are continuously adding and updating new information on Perth & WA, attractions, cafes, events and more. You can find information on things to do and places to go near your current location and also get a map to take you there - no more google searching while you are out and about, just open up your app and you are away! 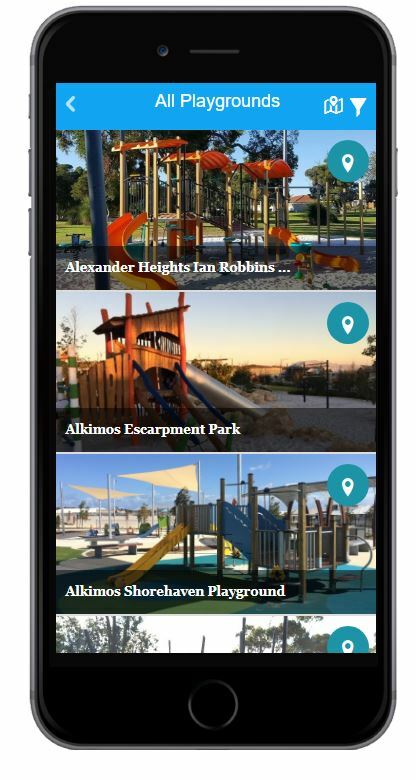 Using the map search function you can find cafes, parks, events, water play, attractions, kids eat free and more near your current location. Push Notification - message straight to your smart phone or tablet to let you know about the best upcoming events, deals and competitions so you don't miss a thing! Find listings by location, suburb name or tourist locations ie Swan Valley, Fremantle, Rockingham, Hillarys Boat Harbour, Rottnest, Mandurah, Margaret River, Busselton etc. 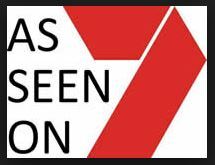 Seasonal information - ie Information, reviews & maps for Christmas Lights, School Holidays, Easter, WA Day, Australia Day, Mother's Day & Father's Day etc. App can be used offline - but will need a good internet connection to update new information recently added.